Education Agencies. 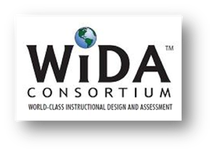 WIDA focuses on providing high-quality standards, assessments, and instruction to help students learning English be successful. To learn more about the WIDA Framework, download this overview.